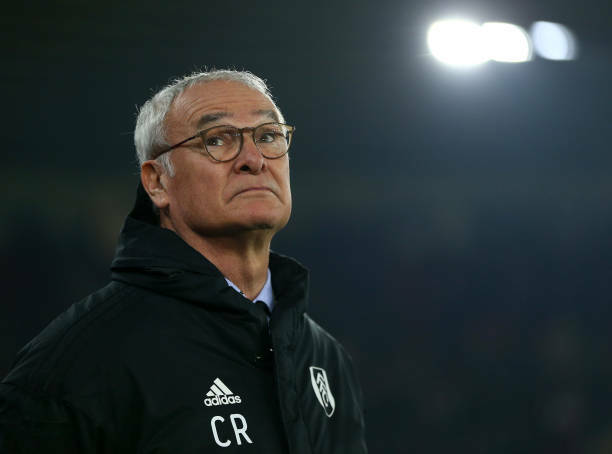 Fulham boss Claudio Ranieri says his future is uncertain after Wednesday’s 2-0 defeat at Southampton pushed the London side another step closer to Premier League relegation. Goals from Oriol Romeu and James Ward-Prowse inflicted a seventh defeat in eight top flight games on Fulham and left them 10 points adrift of safety. Despite their perilous position, Ranieri said Fulham would battle hard in each of their 10 remaining games. “I am just working hard until it is mathematically impossible, we continue to fight, he said. “We must believe and we must stay together.